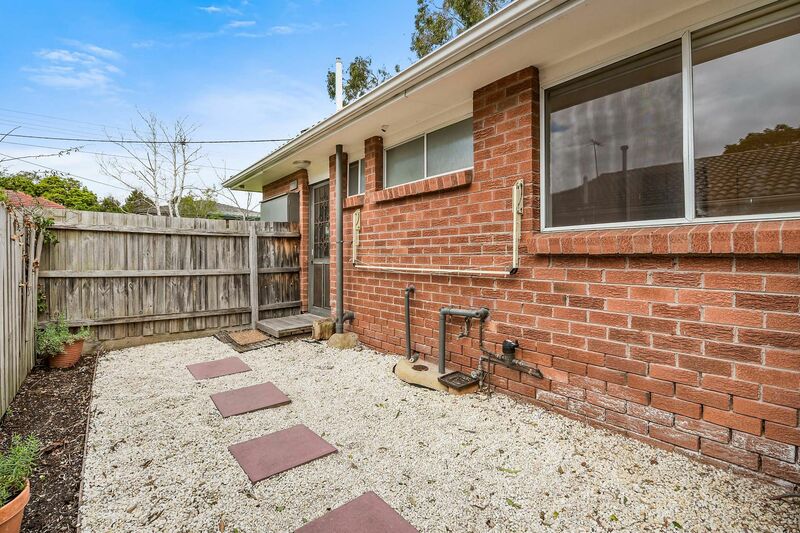 This cosy home is perfect for those who want to downsize or a small family wanting a great location. 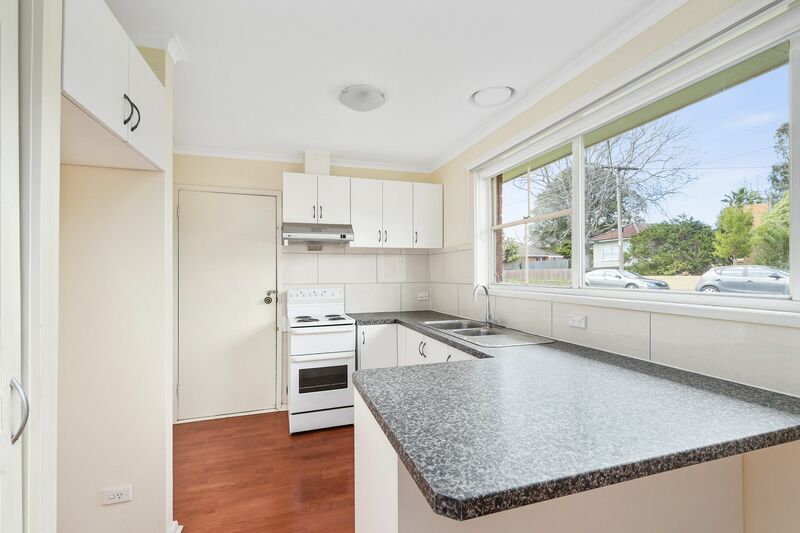 Within minutes to all amenities and Bayside Shopping Centre. 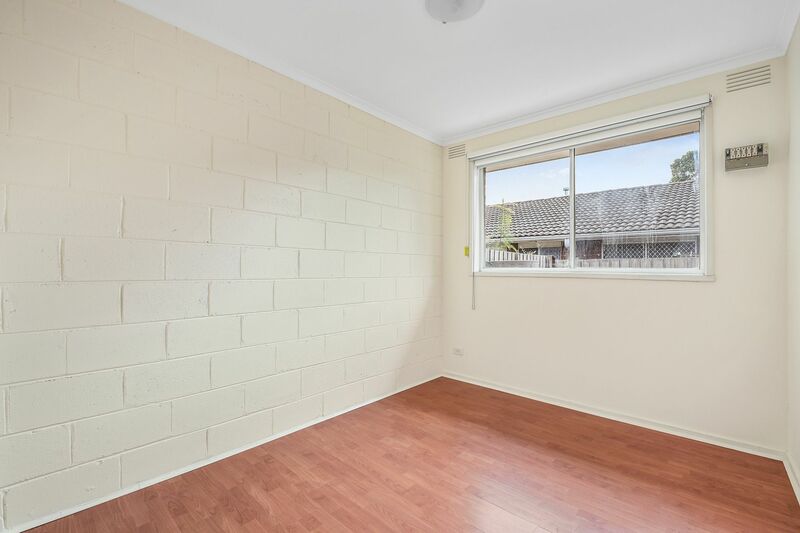 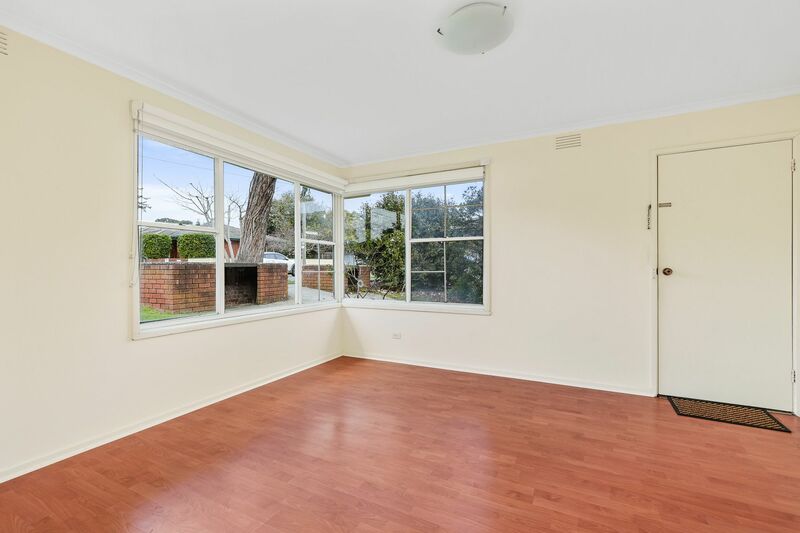 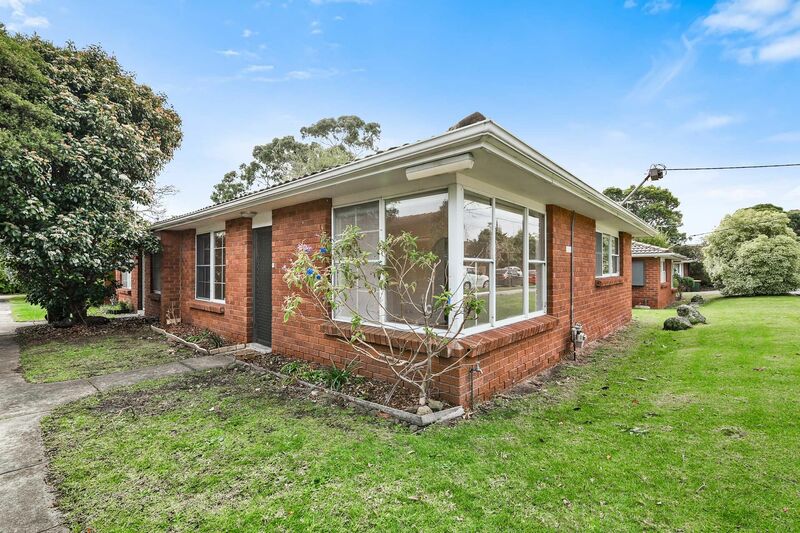 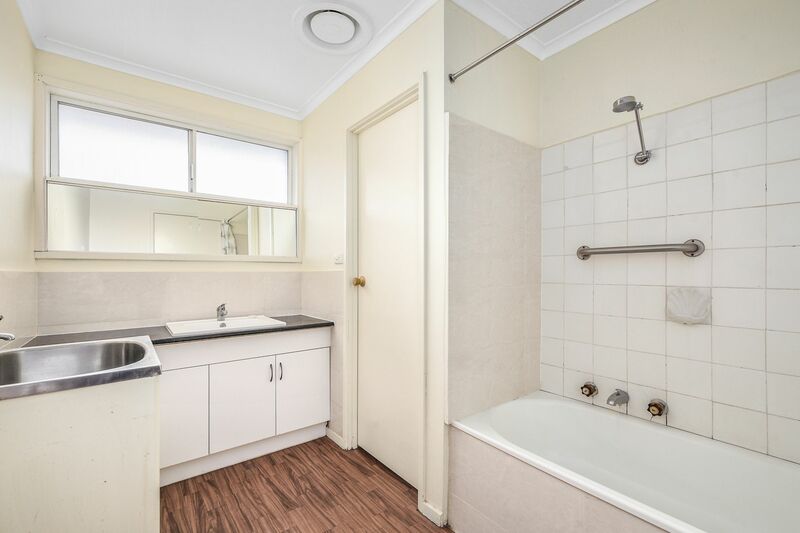 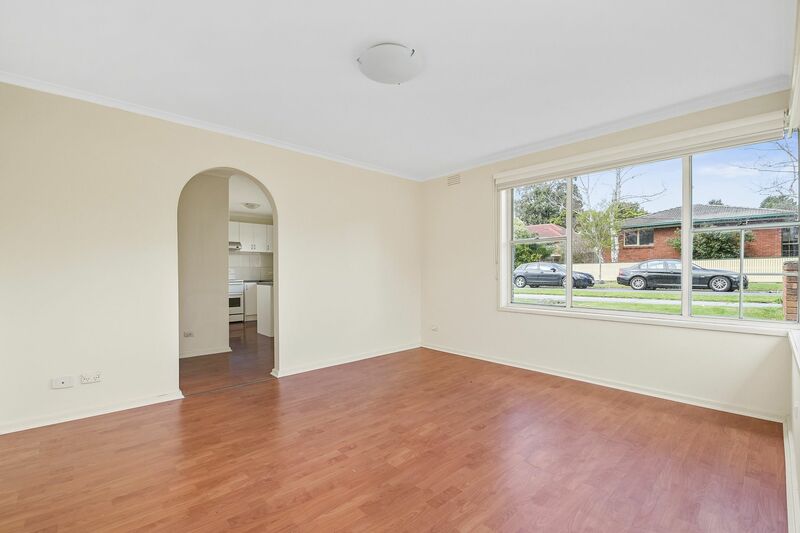 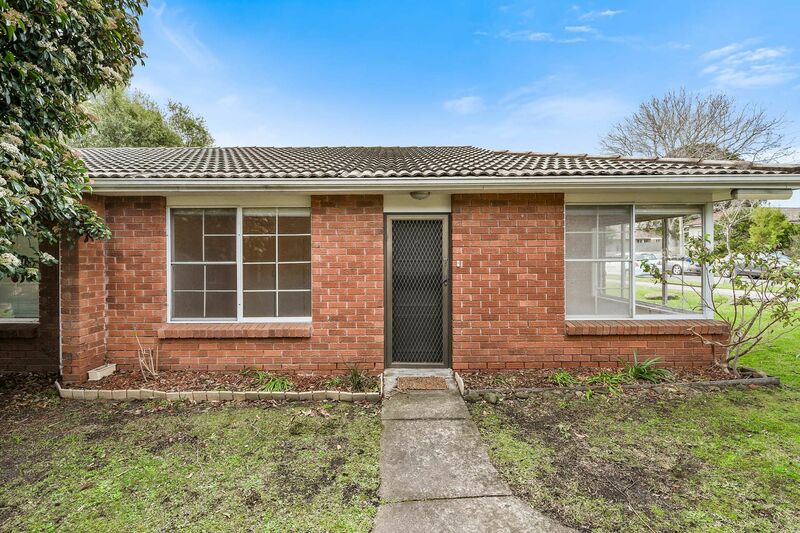 Situated in Frankston High School zone as well as Overport Primary School not to mention only a five-minute drive to Frankston's beautiful beaches! 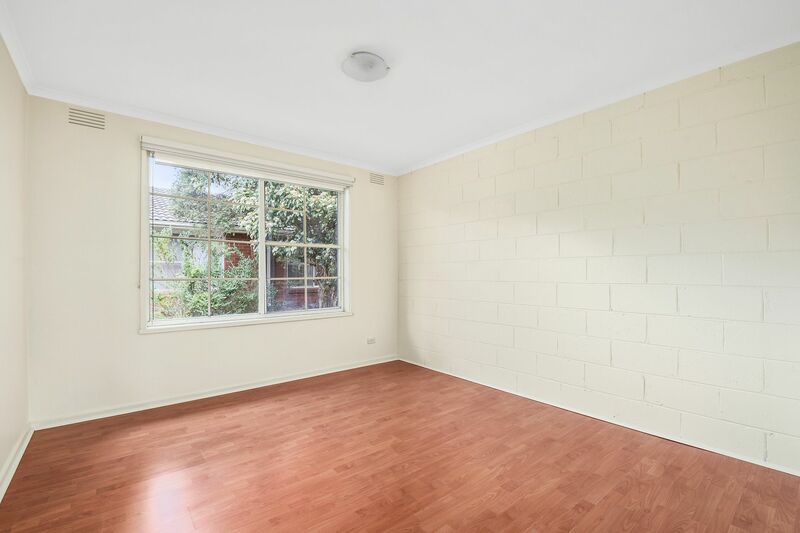 Live in comfort, this well-maintained home is ready for great tenants!